Avila is a community of caregivers dedicated to providing everything you or your loved one needs to thrive in the home you love. Together, our leadership team has a wealth of experience in senior living and health care. We understand families, health care, and the elderly, and we're dedicated to providing extraordinary care delivered with unparalleled kindness. Avila is pleased to announce that we are the recipients of the Best of Homecare "Provider of Choice" award for 2019. This award is presented to home care providers with exemplary service to their clients. Staying at home, supported by us, is often far less expensive than moving to an assisted living facility or nursing home. Surveys show that over 85% of adults would prefer home care rather than having to leave their familiar surroundings. That’s where we come in – we make it possible to not only stay in your home but to thrive! Being invited into your home to care for you or for someone you love is a sacred trust that we take very personally. We want you to have confidence that we will deliver on our commitment to provide you with the best senior care you need to flourish as much as possible at home. Our CEO’s unique experience and reputation, our community of caregivers, our state-of-the-art systems, our range of services and our go-the-extra-mile commitment are just some of the reasons why we think you’ll feel right at home with Avila. We’re committed to extraordinary elder care, unparalleled kindness, and nurturing a community of caregivers who are as devoted to our vision as we are. "Danny brings the heart and hands you need for a smooth and successful elder care experience. With a pastor's heart and decades of health care and senior living experience, service to others is his passion. When I have a loved one or patient in need of home care, Avila Home Care will be my first call." "I have known Danny O'Brien for the past 16 years. He is a man of unwavering faith, uncompromising integrity and demonstrates a passion for excellence in all that he does. Under Danny's leadership, I am confident that his new company, Avila Home Care, will set the standard for compassionate care giving in our community." "When Danny O'Brien worked for me as the executive director of the Charlestown Retirement Community in Catonsville, He was the leading person responsible for the quality of life delivered daily to the 2,400 full-time residents of the community. I can truthfully attest that Danny is an accomplished and caring expert in this hard to please and complicated area of aging and health care." "Danny O'Brien is both caring and highly competent. I fully trust that my family would be lovingly cared for." "I have known Danny O'Brien for 30 years and I have always been impressed by his integrity, compassion and knowledge of health care delivery systems. 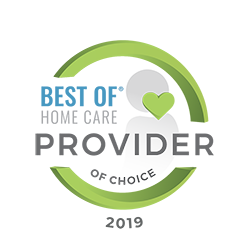 As a family physician and daughter of aging parents, Avila Home Care would be my first choice in home care for my loved ones and patients alike. *Clients are asked to evaluate Avila Home Care on a scale of 1 to 10 for each of these metrics. We don’t just care for your loved one, we care about them as a whole person. Our care givers will do everything they can to exceed expectations. If you’re a veteran, you may qualify for far more than you realize. We help veterans and their families access the generous programs for which they may be eligible. Limited by distance? Busier than you’d like to be? Our concierge care offering may be the perfect choice. It provides a case manager who acts like both an eldest daughter and a personal assistant. 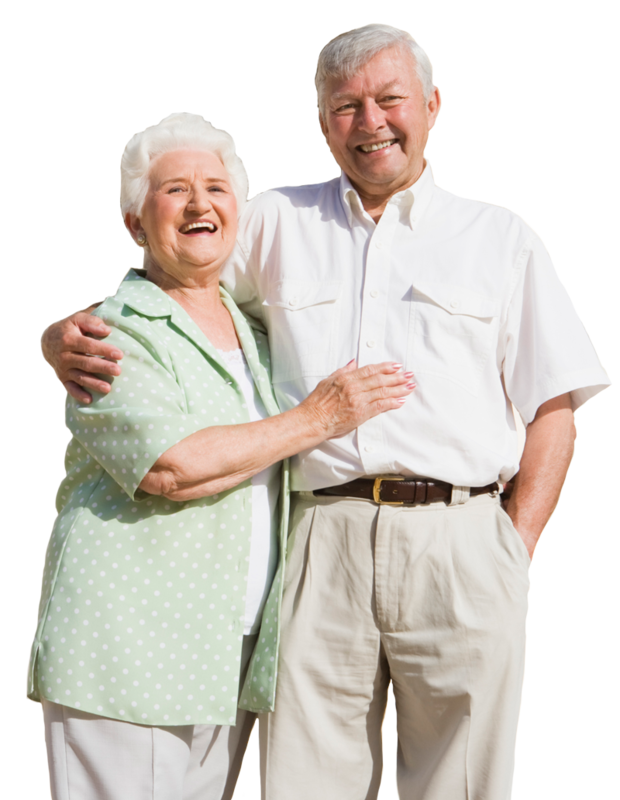 Are you wondering whether we’re the right fit for the care of your aging parent? Do you have questions about our home care services? Call us – we’d love to answer your questions! Our agency serves the Towson, Lutherville, Timonium, Hunt Valley area and throughout Baltimore City and Baltimore County. © 2018 Avila Home Care. All Rights Reserved. We would love to meet with you at your convenience to answer any questions. Please fill out the information to the right and we will be in touch right away. If you would like information right away, please give us a call. We love saying hello and hearing your story and how we can help. We look forward to hearing from you.